We are so excited for all that we have coming up this week! We are winding up our July shows and looking ahead to August! It is going to be a busy week and an even busier month in both UTAH & MISSOURI! Looking ahead to August....we will be debuting some of the new looks we have for fall and introducing some fun "new" items to demi-dos! We will be launching our Missouri business during the Sikeston Jaycee Bootheel Rodeo! We will be attending weekly Farmer's Markets in both Utah and Missouri (more info. to come). We will also be attending some HUGE Boutiques that we can't wait to go to! We will keep you all posted on all of the upcoming events Demi-Dos will be attending! Last week we had a great show... Heather Peterson hosted a show for us and after a few reschedulings we were all thrilled with the results! Thanks Heather! This week we have a show scheduled in Lehi...Whitnie Wells is our Hostess and we are so excited for this show! 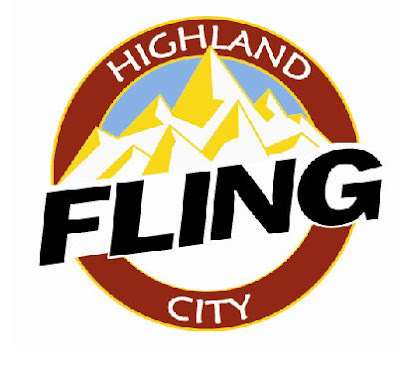 Also, this weekend we will be at the Highland Fling!